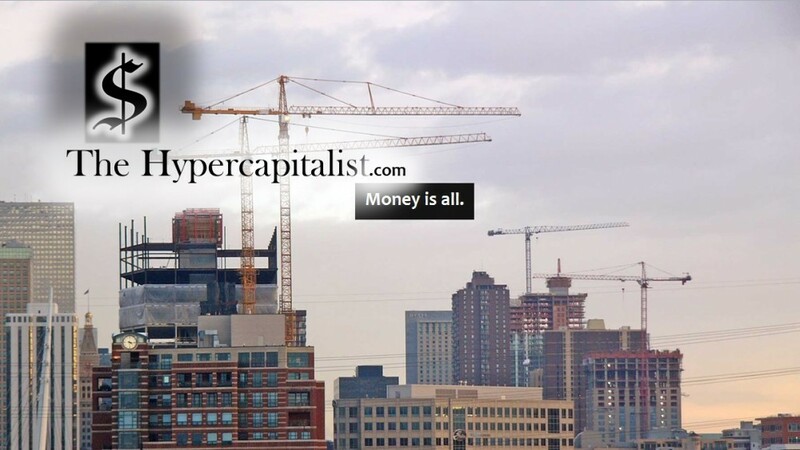 Word Press Publicize | The Hypercapitalist | Money is all. Its a great feature……..IF IT EVER WORKED!!!! !